Toolroom Records welcomes Spanish Tech-house DJ & producer, Sergio Fernandez to take a spin on the eighteenth edition of Selectors Series. Sergio Fernandez Selector Series 18 includes a total of 14 tracks and a continuous DJ mix series from Leonardo Gonnelli, Jay Lumen, Kevin Saunderson, Rene Amez, and more. 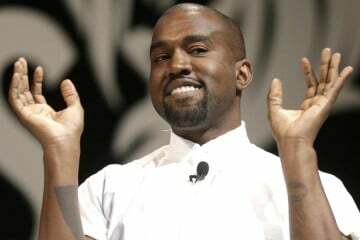 He also adds in some of his very own classic tracks. 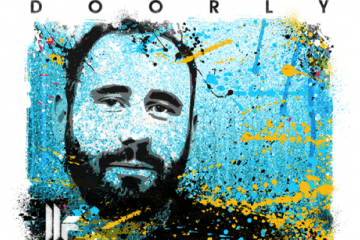 Sergio holds a consistent theme to this compilation with tech-house, synth driven melodies and a little bit of mood and soul. Starting off the series with his 2010 track, “Baloncesto Femenino”. It’s a great start to the album that sets the mood just right, as he gets your eardrums and sensations prepared with smooth, echoed rolling drumbeats. Track 2 shifts to the deeper and mysterious sounds of Mihalis Safras’ “Stranger”, filled with rolling drums and heavy vocals, which instantly locks you in. Sergio’s third pick will have you “Talking In The Park” with Leonardo Gonnelli. This track is a faster tempo with heavy synths, yet still maintaining the overall mood of this compilation with deep, moody sounds. Gliding into the fourth track, yes, it’s that familiar sound of Weiss’ “Guitar Man”. 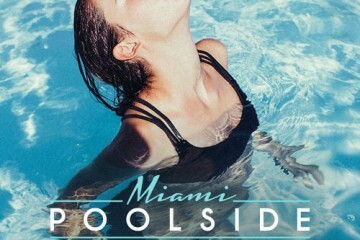 It is a heavy-hitter song that was released earlier this year off of Toolroom Records. “Guitar Man” is a sensational groove that is filled with deep bass lines. This is one of my personal favorites from Weiss and so excited Sergio picked this track. My ears were smiling just a little bit more. Track five will have you relive Sergio’s 2010 hit, “Playa Del Carmen”. It’s an upbeat melody all throughout the track. Then you will listen to “The Sound” of Jay Lumen’s Scared Sound Remix of Kevin Sauderson, with tribal funk melodies. If I had to pick one favorite track in this compilation, this has to be it. I just keep on clicking the backward button to hear it again but let’s move on to the seventh track. “Nirvana” is another Sergio classic off of Toolroom Records. It’s tech-house with little elements of jazz funk beats, perfect vocal stabs, and synth driven melodies. The next selection is the Pirupa remix of Tong & Roger’s “Shake The Dice”, a clever and precise remix that holds the upbeat tech and synth driven melodies. Reaching track 9, you will now feast your hears to a solid tech-house track by Koen Groeneveld, “Dig Disk”. Yes, it’s the core of a tech-house track not a track that I would normally listen to but it is a perfect selection that smoothly transitions from Pirupa’s remix. You will keep on dancing with Sergio’s tenth pick, “Global Warming” as the offbeat hits and airy sample power this house-friendly tune. 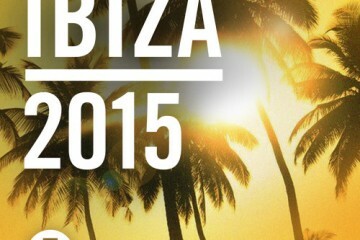 Track 11 was featured in Ibiza Underground 2013, Saeed Younan’s “Jackbody”. It’s a bit edgy yet a seductive tune that creates a whole new feel of a tech house track. 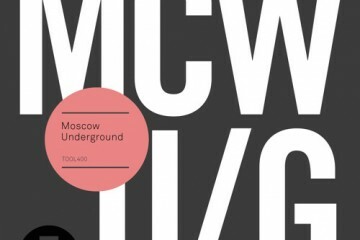 If you are not a tech-house fan per se, this track will have you rethink again. Next we have Rene Amesz remix of “Pianista” by Mihalis Safras and Siwell. 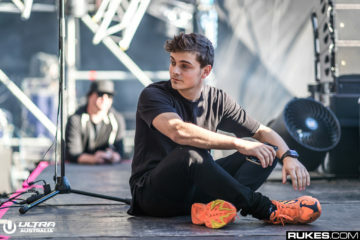 It’s a combination of tech, tribal, rumbling synth driven beats that blend into a smoothing transition of a piano lead melody. This is a solid remix indeed. 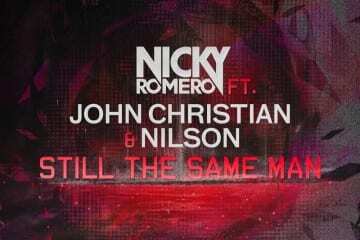 Okay, this track is a tie with Jay Lumen’s remix of “The Sound”. I simply can’t choose. Track 13 is Hollen, “Jobless”. 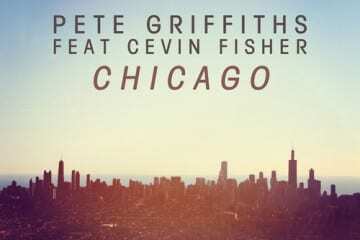 This track was off featured in Toolroom Records 2013, Rhythm District 04. Hollen introduces you to the darker side of tech house with echoed and heavy synths. Sergio Fernandez closes off the selector series with a slower tempo of tech-house beats with Ant Brooks, “Inari”. It’s hiccup melodies compliment the back beat perfectly, providing a bouncy feel. 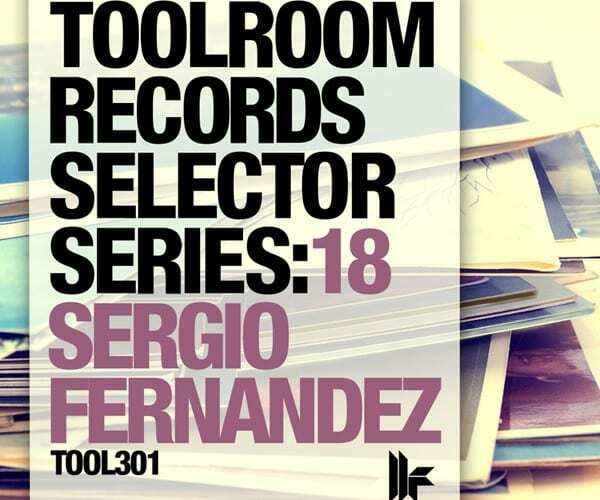 Overall Toolroom Records Selectors Series 18 with Sergio Fernandez was pure quality and by far one of the best selector series I’ve heard. This album introduces a complete storyline. Each track smoothly introduces the next and maintains an overall theme. It is definitely an album to buy. 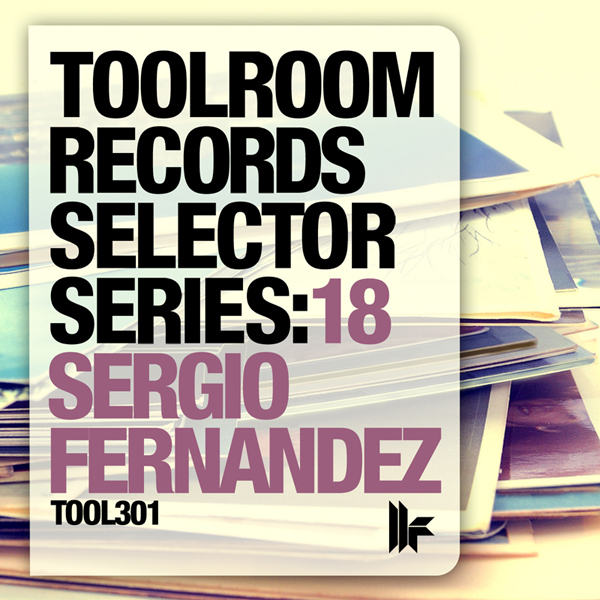 Purchase your own Toolroom Records Selector Series: 18 Sergio Fernandez here: iTunes. Previous ArticlePorter Robinson Announces Release Date For Debut Album "Worlds"